Presumably you (as the retailer) are not forced to accept every scope they send you regardless of its condition? So if one example clearly has a glaring fault then can you not just return it to the manufacturer saying it's not up to standard? Yes. That is precisely how it works. Because we deal with new/unused telescopes sourced direct from WO, if Es determines one requires too much surgery or is unlikely to remain 'fixed' we, as the retailer, return it. As I type this there is one Star-71 on our RTV shelf ready for return, it will not be sold. It is best we put our time, effort and resources into making sure telescopes are AOK before they are sold. It sounds obvious but it is the opposite of what happens at other retailers who focus only on those telescopes that require attention after they are sold. The telling quote is: "I’m afraid I no longer work on Star 71 telescopes as they are not assembled in a way that allows me to properly align them and guarantee it will stay in. " Another retailer (not FLO) told me that certain elements of the old WO71 were glued into place and could not be adjusted. But I have no way of knowing what is and isn't true. I can only reiterate Steve's advice - I would not recommend buying a used WO71 (I have a good new one and I wouldn't part with it). I am suspicious of these Petzval designs anyway. The priority to me is finding a retailer who will work with you, and to some extent that is more important than the decals on the scope. My latest scope (Esprit 120) was bought instead of one or two other brands, largely because I knew I wouldn't get any bovine waste product from FLO if it wasn't up to scratch. 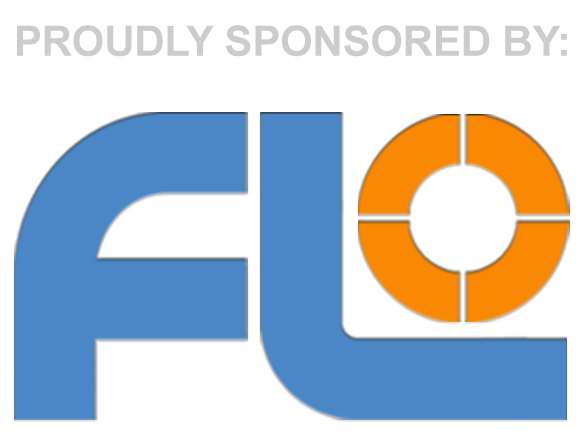 I cannot recommend FLO highly enough. i was lured in by 30% lower price... thought it was work the risk. I didn't know they changed design that much and some were glued and some not.